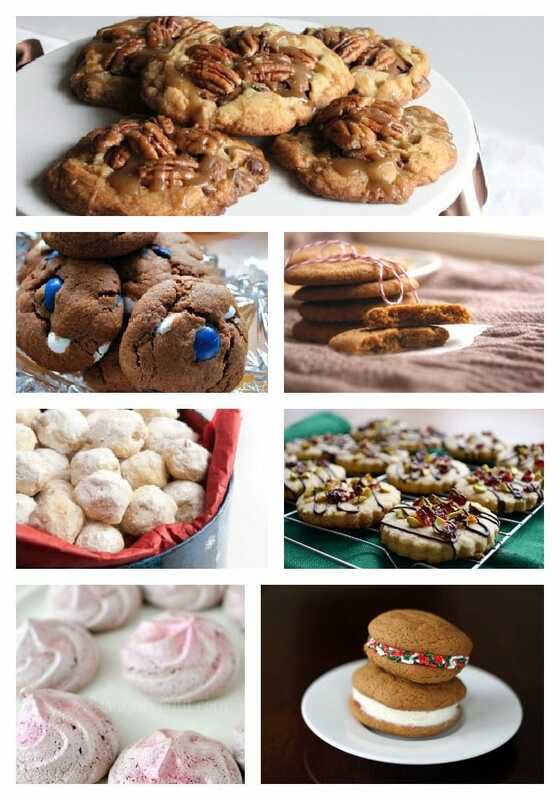 A lot of my readers email me looking for hard cookie recipes. Isn’t that interesting? I never thought that someone would want to seek out a difficult cookie recipe, but yet… here we are!! 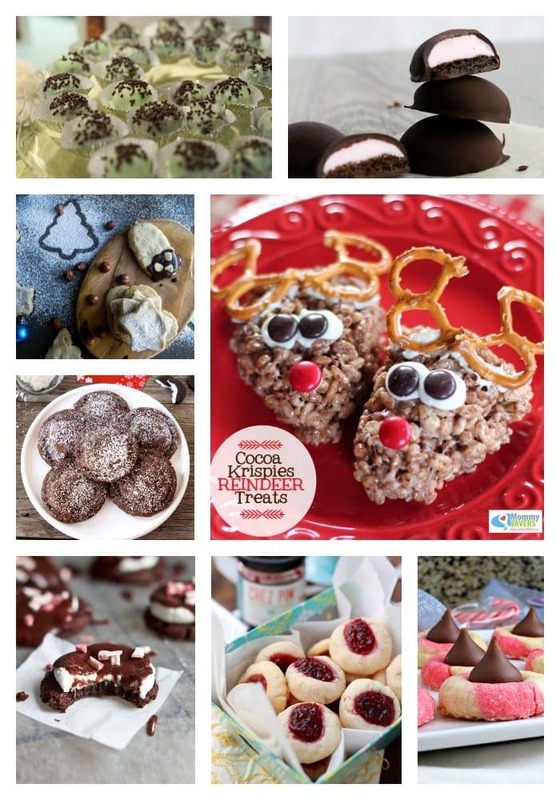 I can’t tell you how many recipe requests I get like this and so I wanted to put together a dessert roundup to help those women in need of this type of treat. Personally, a hard cookie recipe is not my cup of tea… err.. flour. But to each his own! I’ve added a ton of options for you to check out – all filled with different flavor profiles. Hopefully, you will find this roundup right up your alley. 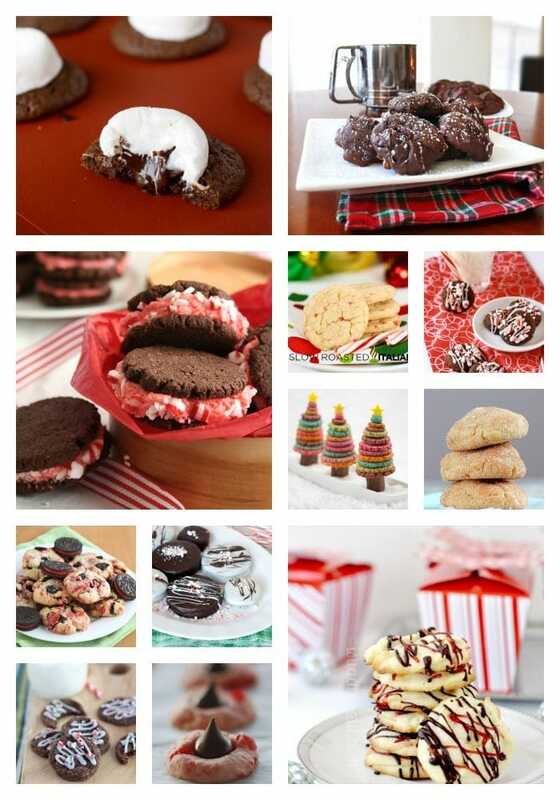 Truth be told, this holiday cookie recipe roundup took much longer than I thought. 2 hours later and I’m starving!! 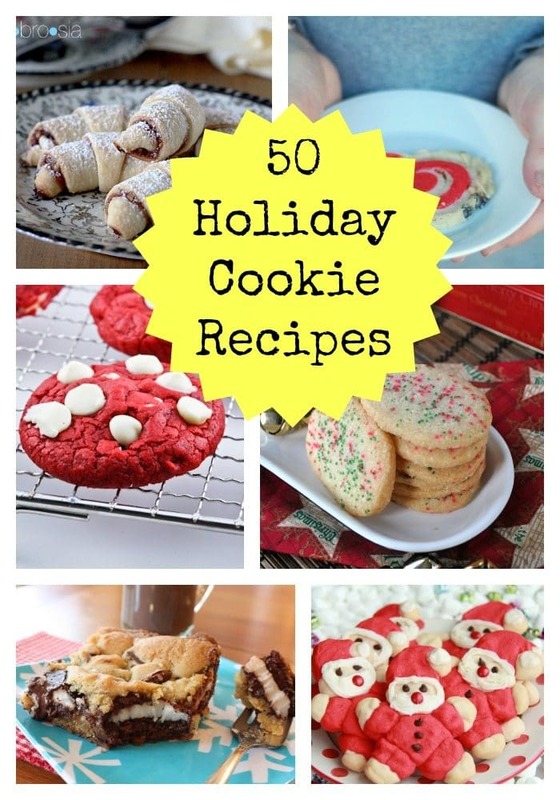 Now, I have to find someone to make me one of these hard cookie recipe treats. Bueler? Bueler? LOL Be sure to click on each link description to find the full recipe instructions. 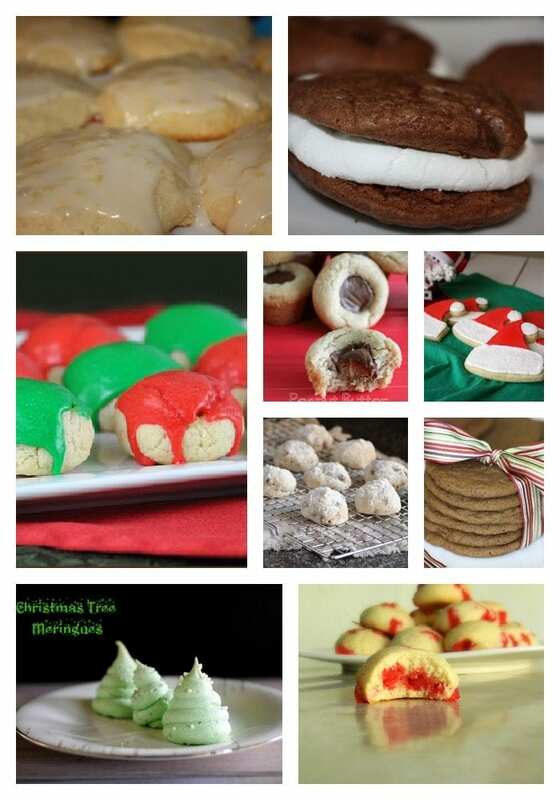 Which difficult cookie recipe did you like best? Any of these too hard to make? Would love to hear! 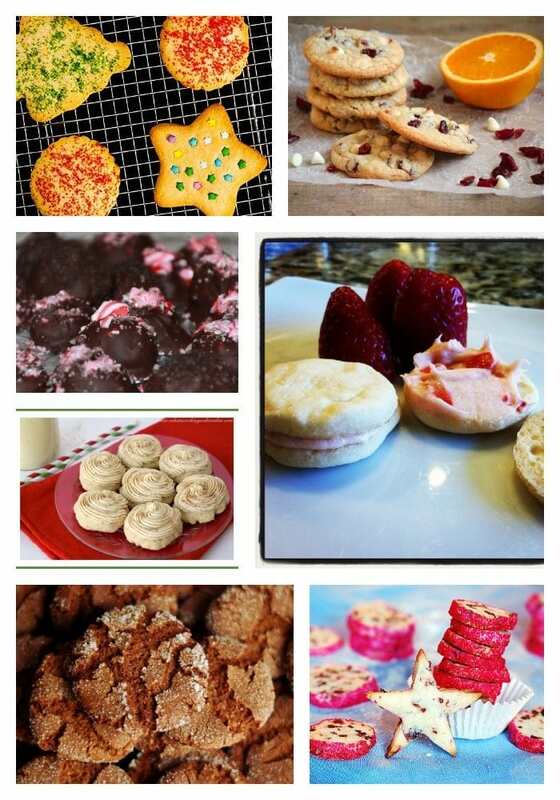 If you want to check out all of my cookie recipes, be sure to click here.